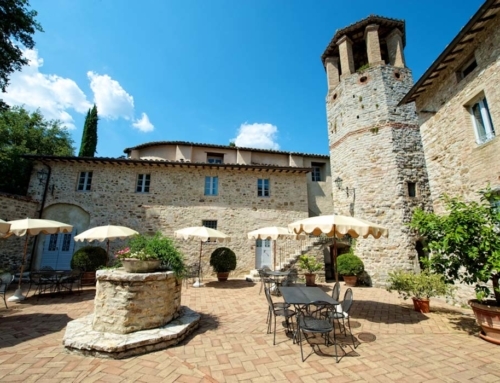 This beautiful castle is located in the surroundings of Perugia. 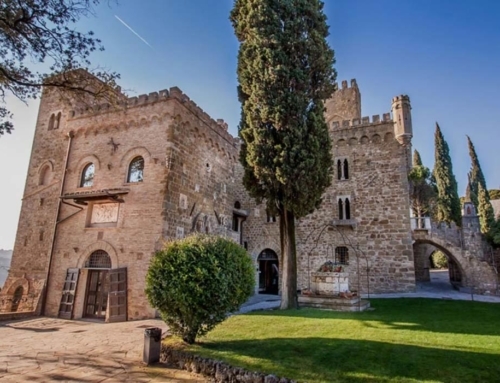 It was owned by a famous Umbrian painter, who decided to renovate it from the ruins of an ancient monastery from XIII century. 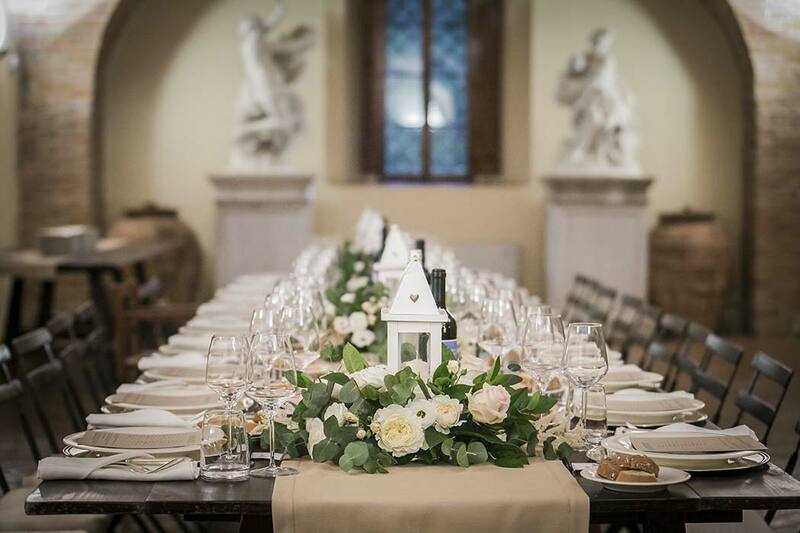 It is nowadays a neo-gothic castle, with coloured glass window, archways, a beautiful indoor chapel. 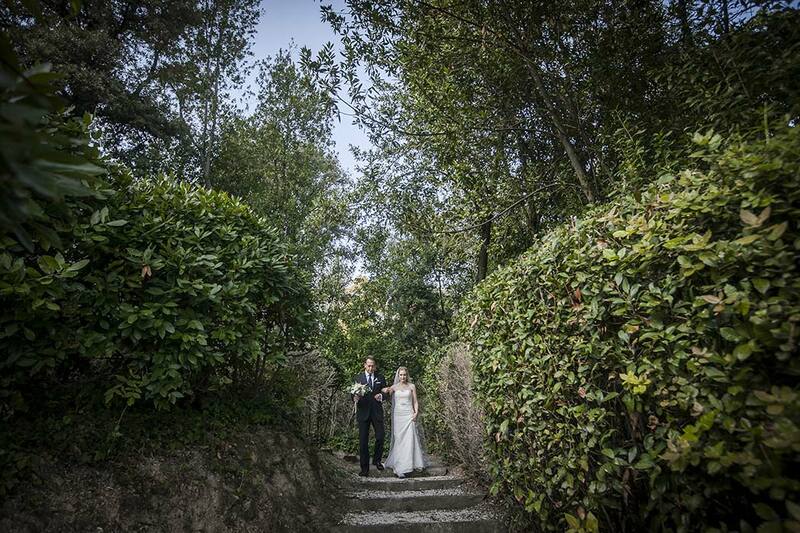 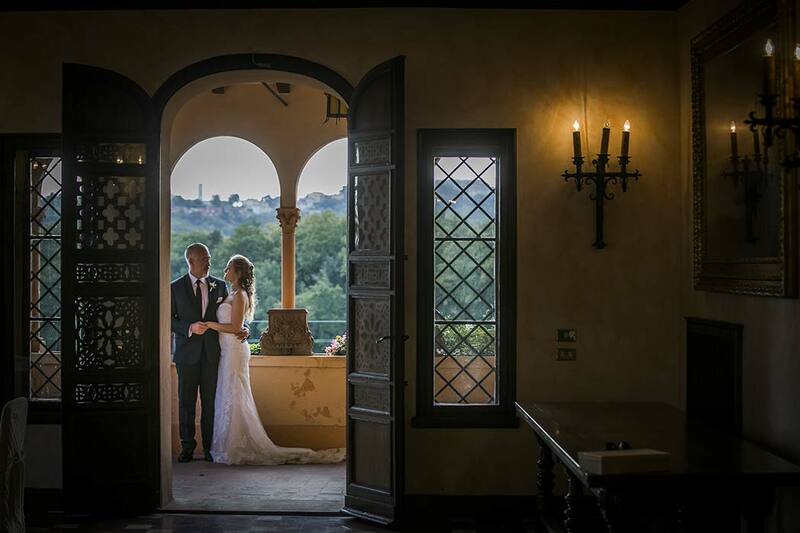 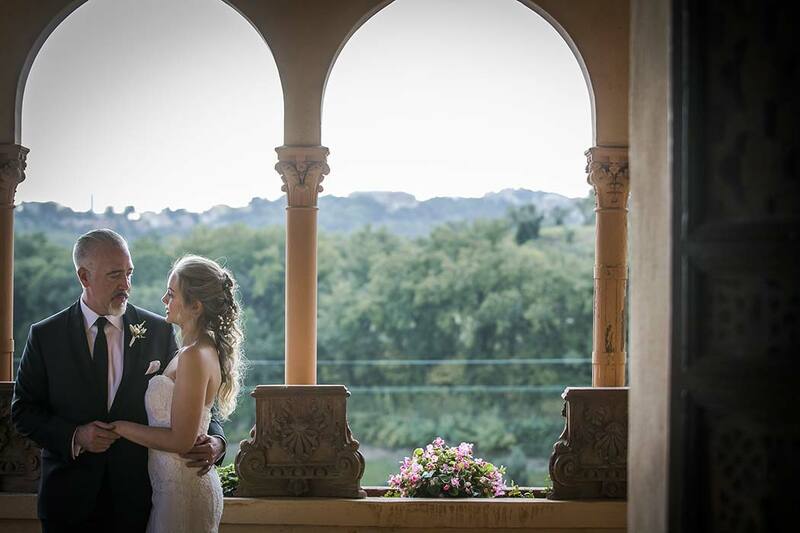 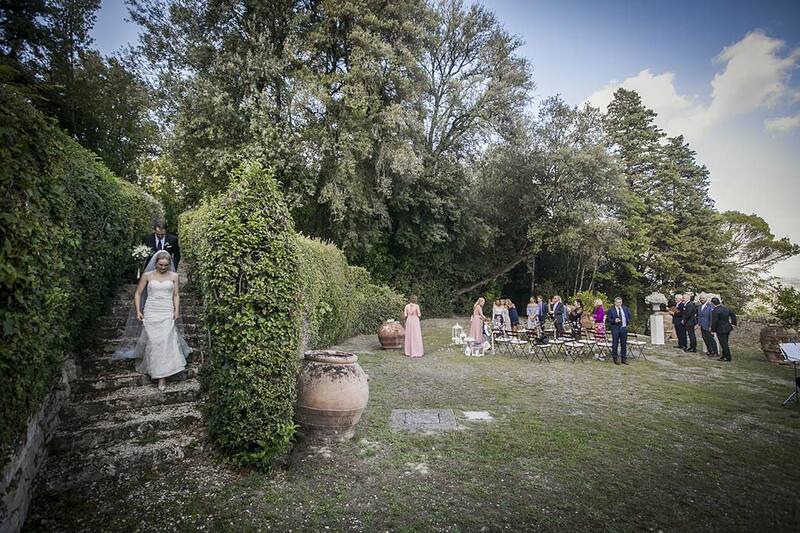 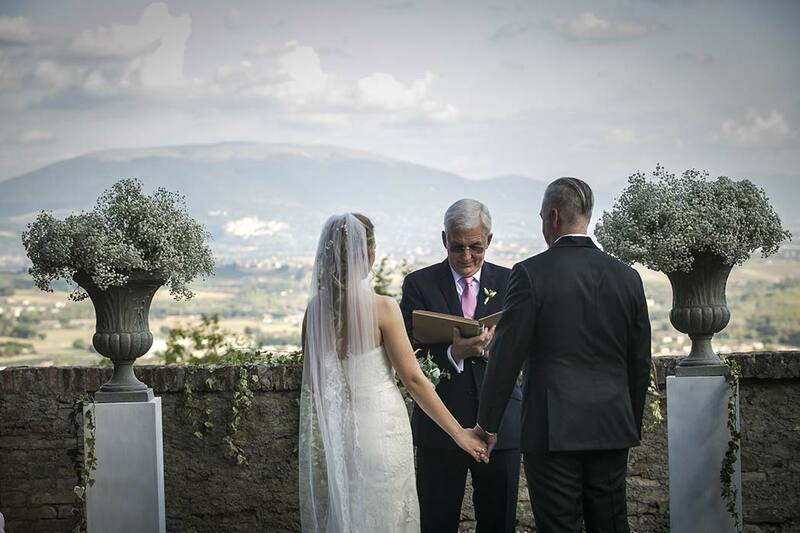 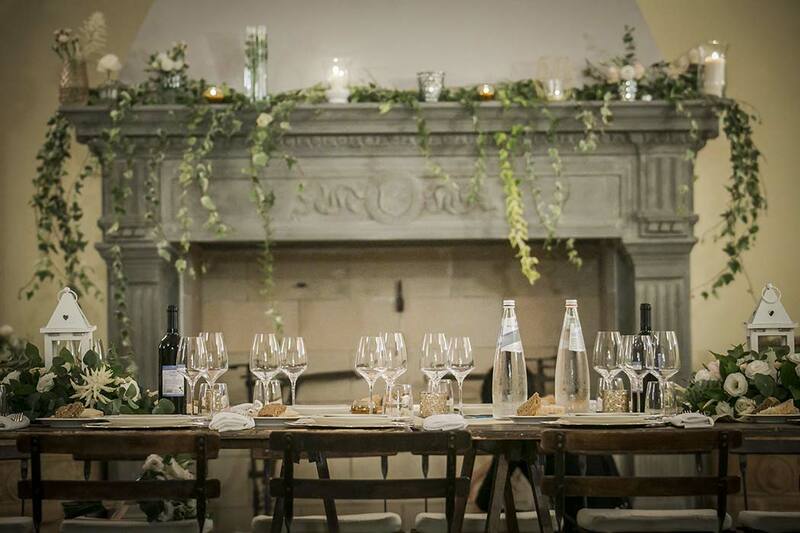 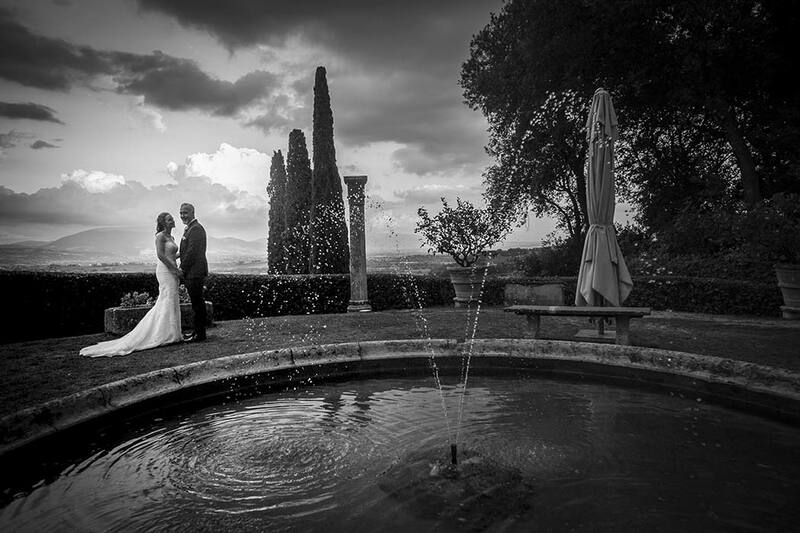 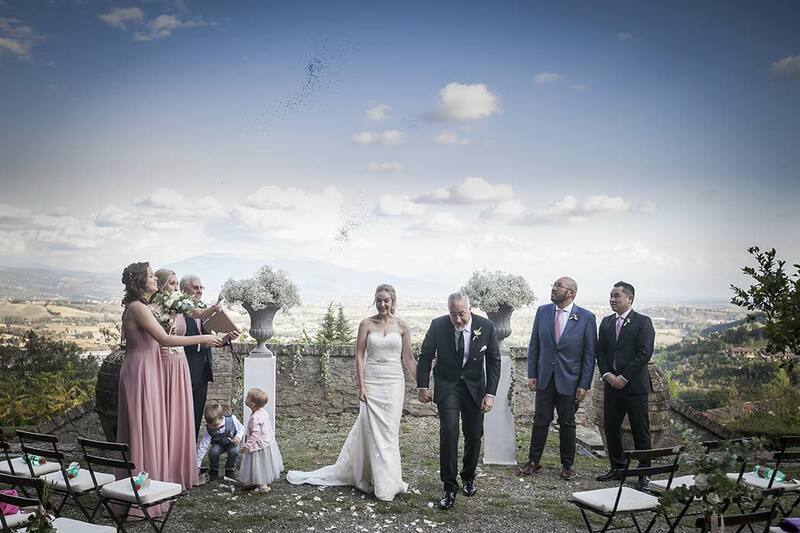 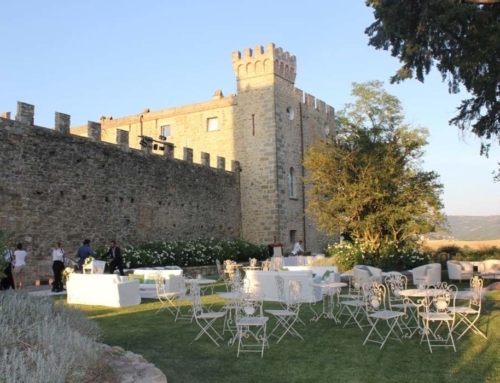 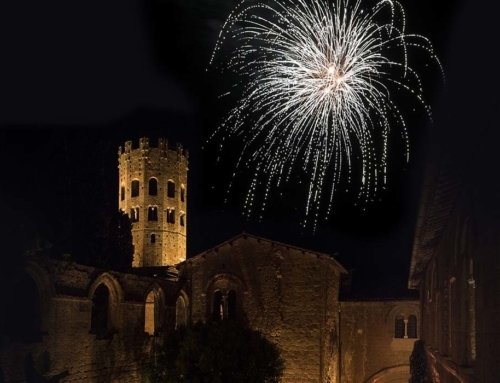 There’s plenty of space indoor and outdoor, making this castle the perfect location for your wedding in Umbria in any season of the year. 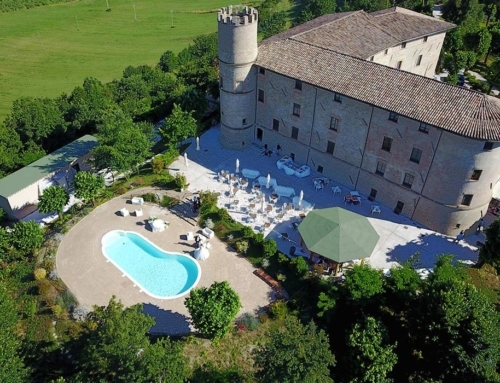 This castle in Umbria also has a bell tower, spires and crenellations, a Limonaia and a stable. 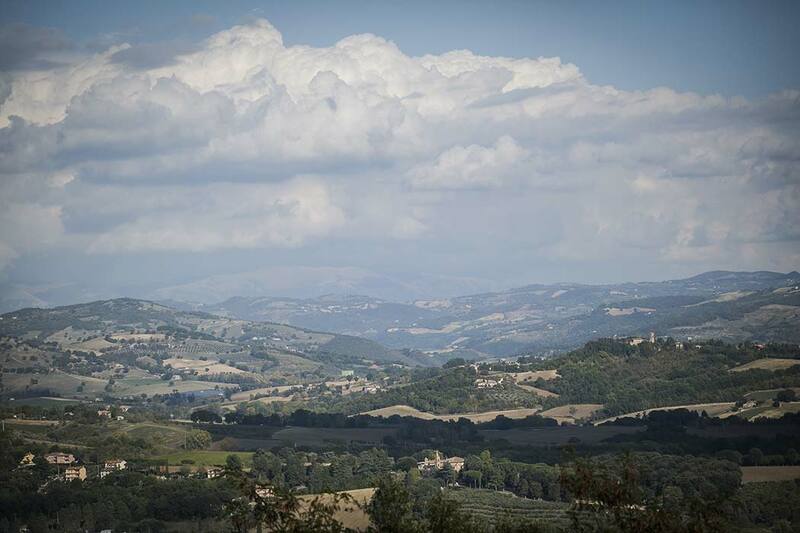 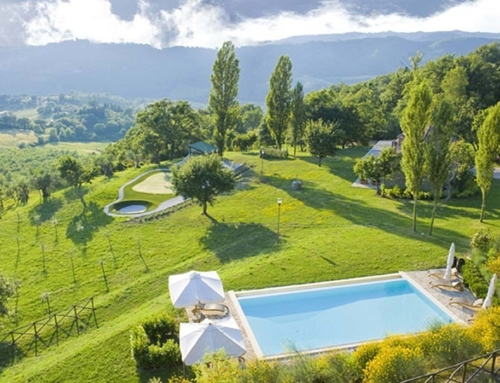 A beautiful terrace with a view to Perugia complete the offer. 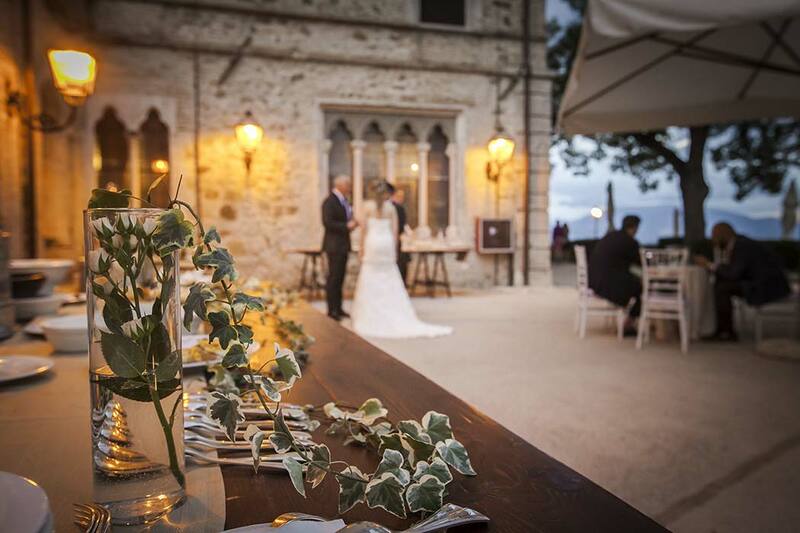 Can you imagine what a magic atmosphere can be enjoyed by organizing a wedding here?